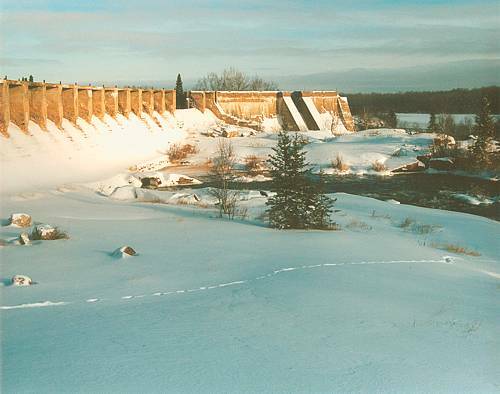 Welcome to the Old Pinawa Dam Heritage Park web site. 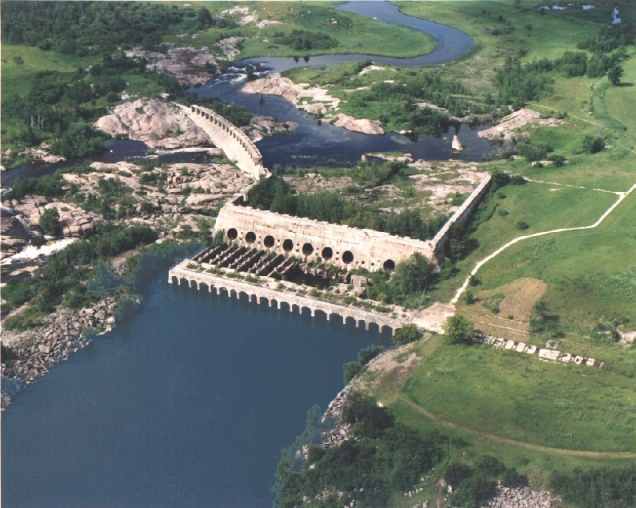 The Old Pinawa Dam Heritage Park is a small jewel located in eastern Manitoba, between the towns of Pinawa and Lac du Bonnet on Provincial Road 520. It is a tranquil park with large open spaces, plenty of shade, the peace of falling water and the relaxing songs of the birds. This is the perfect place to come to picnic, to hike the nature trails, to rediscover its past. Old Pinawa is a gentle place that will soothe your spirit. The Friends of Old Pinawa are selling limited edition prints of an original oil painting as a fundraiser for projects within the Park. All proceeds will be used for the enhancement of the Old Pinawa Heritage Dam Park. 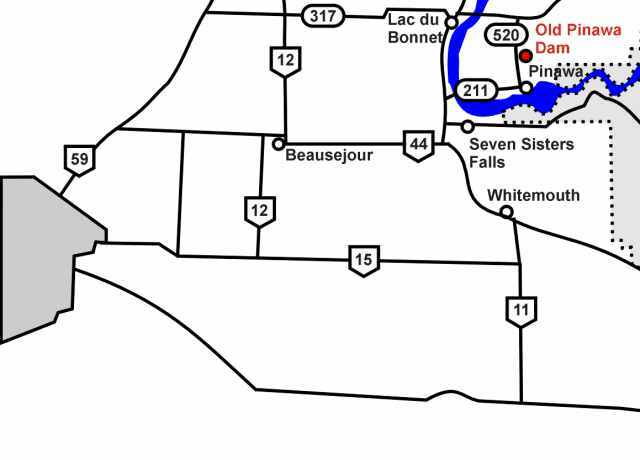 Why not visit our neighbouring communities?